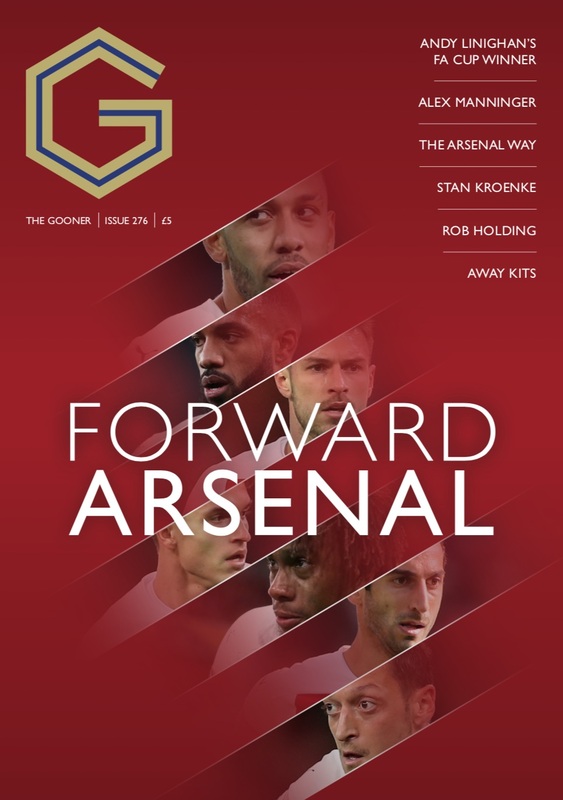 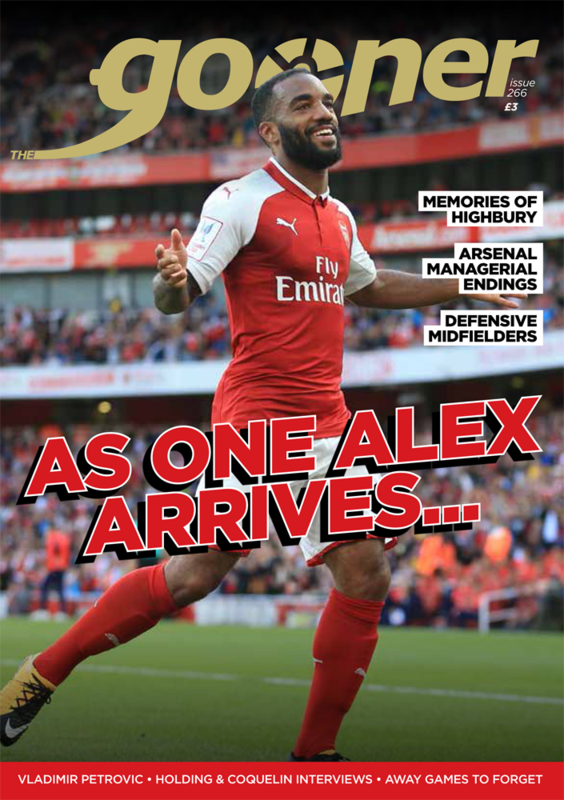 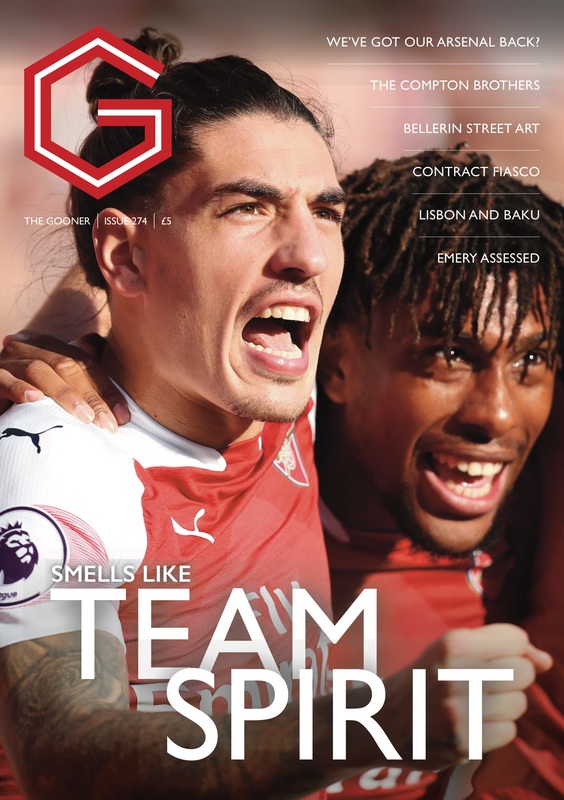 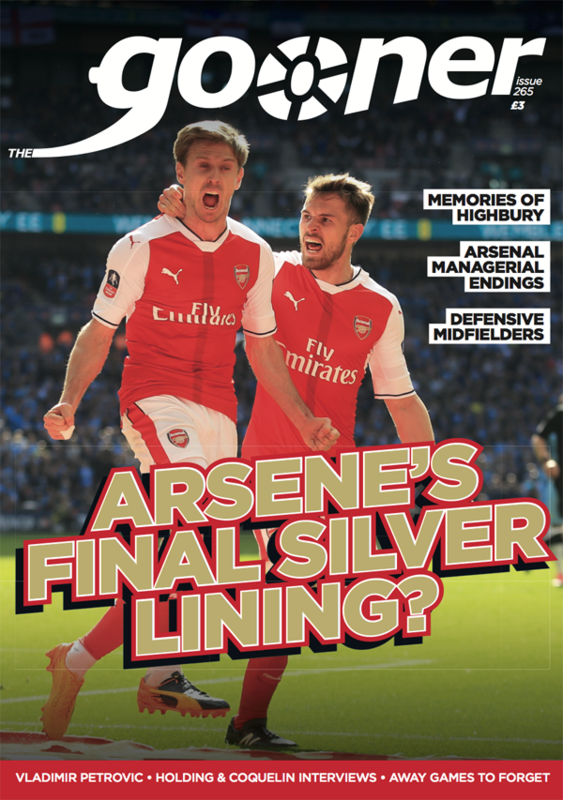 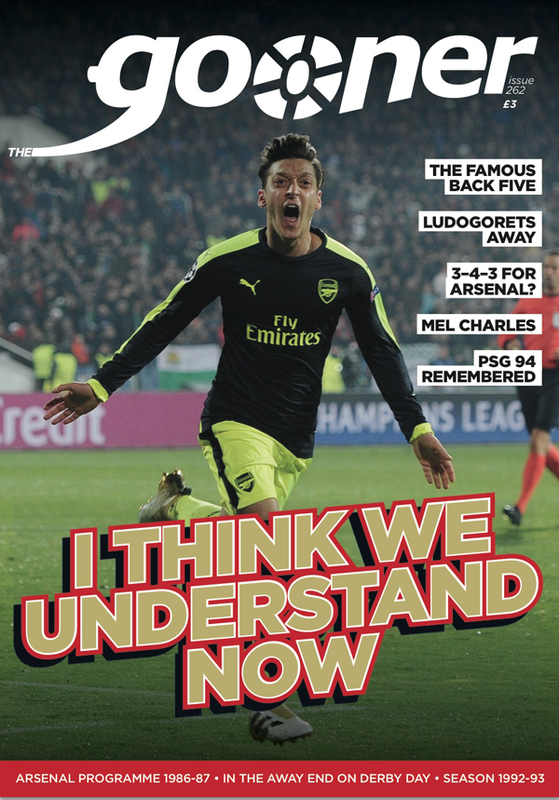 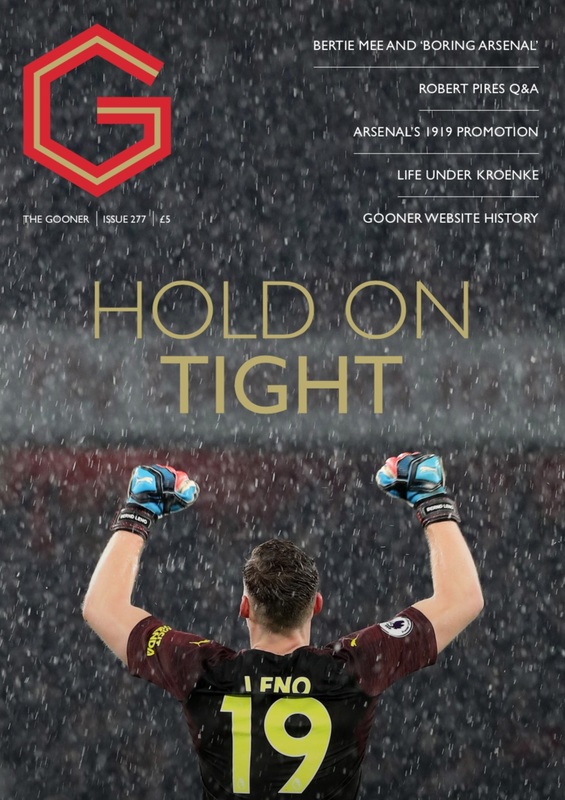 The six regular issues of The Gooner produced for the 2017-18 season from issue 266 through to 271 (NB - does not include the Au Revoir Arsène special edition issued for the Burnley home match). 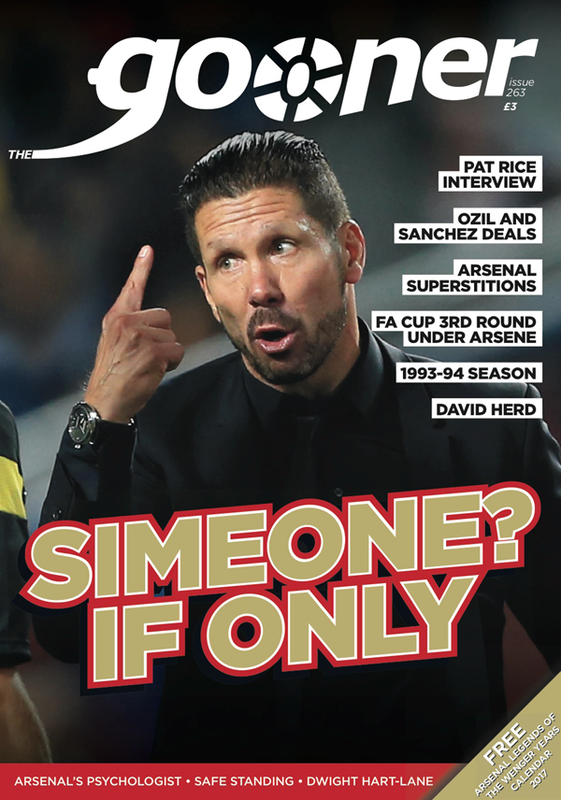 Price includes postage. 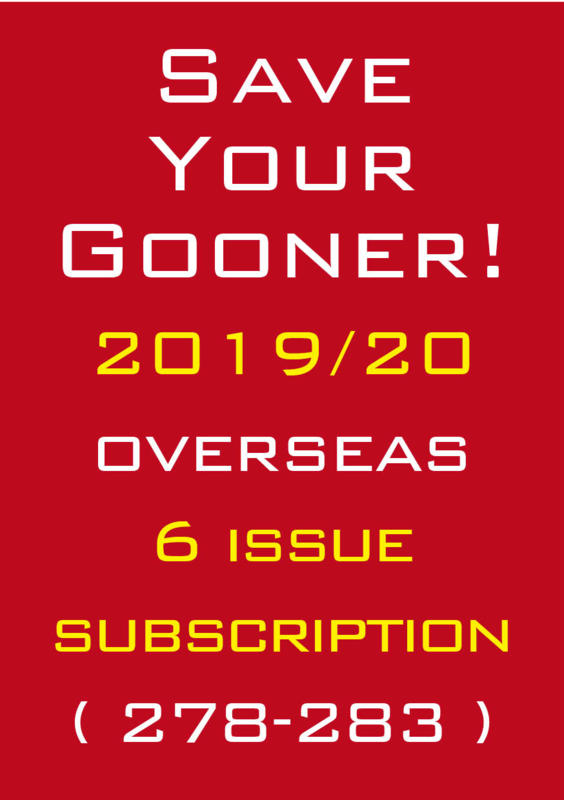 This price is for buyers living outside the UK to take account of the extra postage.